 If you think we would be a good fit and you'd like to find out what sweet pea can do for your wedding, please fill out our enquiry form. We take the time to understand every aspect of the day, and create flowers that will complement and enhance what you have planned, whatever the scale. From initial concepts to installation and after, we want you to relax and enjoy the creative process, knowing that everything is in hand. 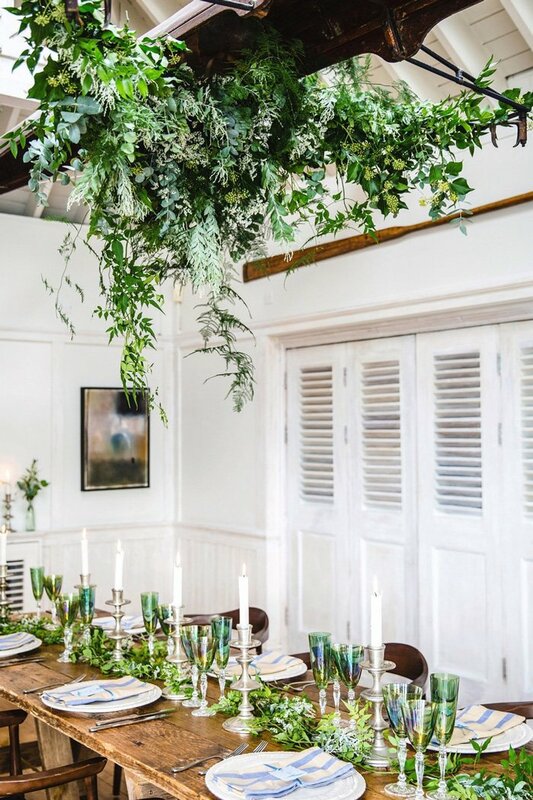 We’ve been curating wedding flowers for over a decade and can honestly say no two weddings are the same. 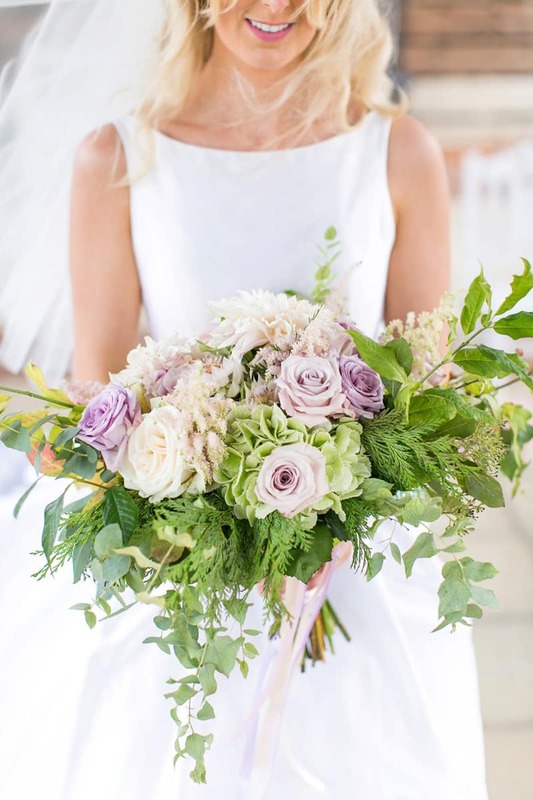 Whether it’s a small intimate affair or a huge celebration, held in a countryside marquee or central London hotel, we will create the perfect floral designs for your big day. 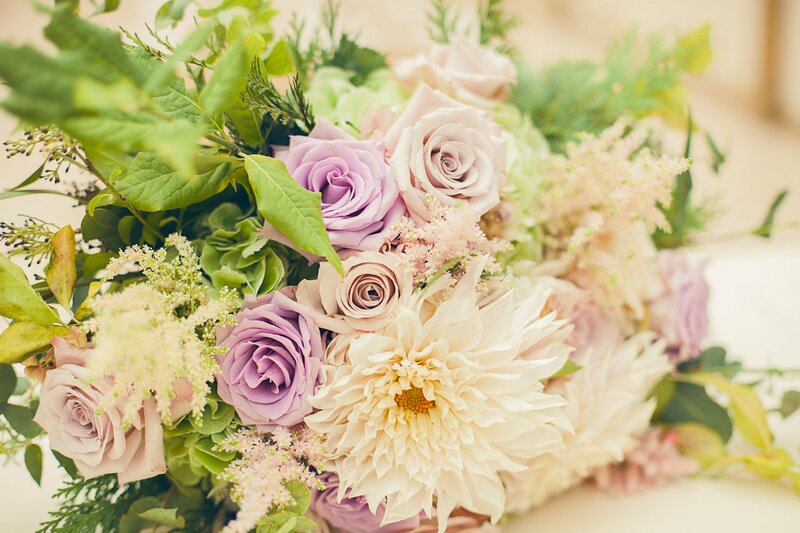 Planning the perfect wedding flowers means thinking about more than just the flowers. Our busy atelier is full of vases, vessels, ribbons and props – everything you could need to bring wedding concepts of all kinds to life. 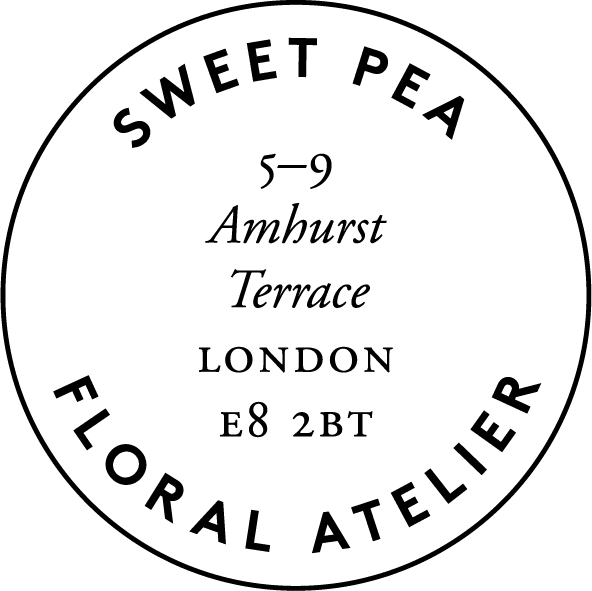 Our wedding flowers are always bespoke: after talking through your plans, we’ll begin the design process – sketching and sampling colours and textures, before presenting our concepts. Our aim is to create flowers that will be a focal point of your day and create the mood and tone you’re looking for. Have a look through our portfolio for inspiration. 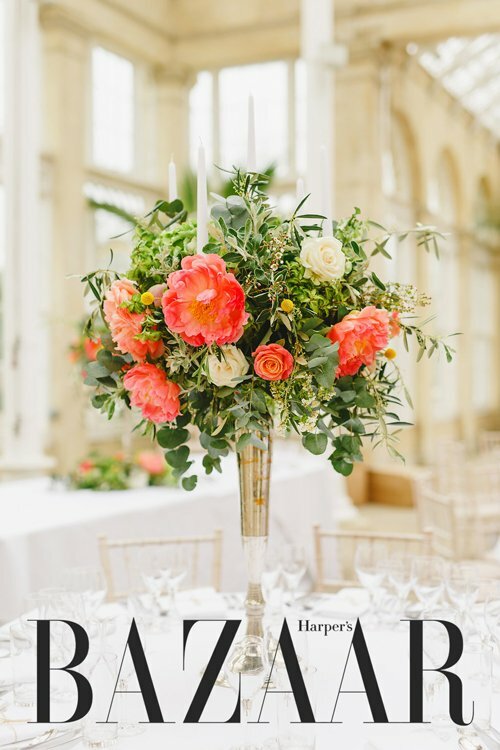 We’re proud to have been selected by Harper’s Bazaar as one of their ‘top 10 wedding florists’ and named one of the Telegraph’s ’20 most creative florists’. Our designs have been featured in Hello, Conde Nast Brides and You & Your Wedding, among others. 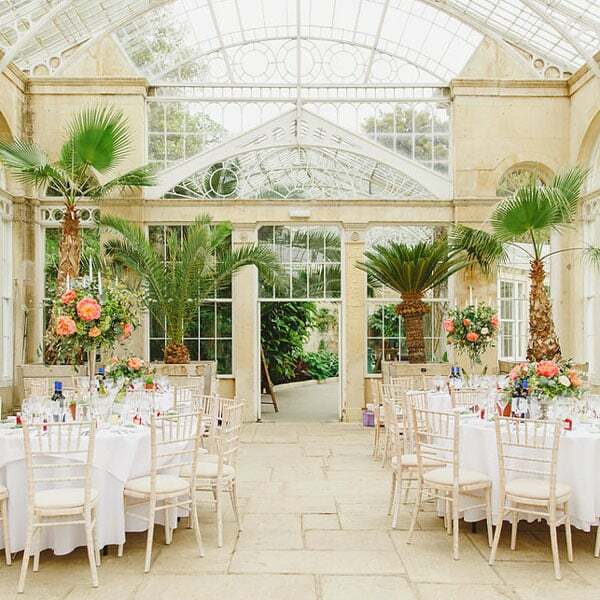 We’ve dressed some of the capital’s most fascinating venues, including Temple, St Paul’s Cathedral, Syon Park and Kew Gardens. 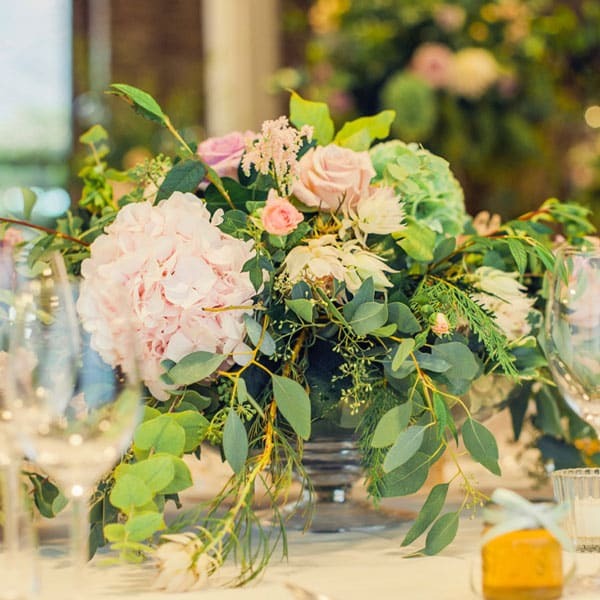 We’re proud to say that we’re recommended for weddings by The Barbican, the Landmark Hotel, St. Pancras Renaissance Hotel and Gordon Ramsay’s restaurants.